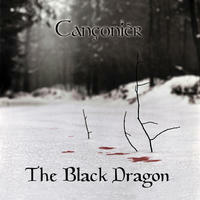 Canconier: Medieval music from the 12th to the 15th centuries. 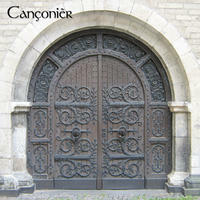 Cançonièr is a San Francisco Bay Area early music group devoted to medieval repertoire from the 12th to the 15th centuries, occasionally including traditional music from related regions (Scandinavia, the Balkans, and the Middle East). Created by multi-instrumentalist Sports football betting appTim Rayborn and recorder virtuoso Annettte Bauer as a duo, the group also features the talents of Bay Area favorite Shira Kammen on bowed strings, and the beautiful voice of Phoebe Jevtovic. Annette Bauer (recorders, voice), a native of Germany, studied at the Schola Cantorum in Basel, Switzerland, and performs with the Baroque ensemble Les grâces, the Farallon recorder consort, and Istampitta, as well as having taught at the SFEMS and Amherst summer workshops. Tim Rayborn (percussion, psaltery, harp, voice, symphonie, etc. ), lived in the UK for seven years, taking his Ph.D. in medieval studies at the University of Leeds. He has performed with Tintagel, Ensemble Florata, Sinfonye, Ensemble Alcatraz, Anne Azema, Kitka, and many others. Phoebe Jevtovic (voice), has sung with a number of fine groups, including the Baroque ensemble La Monica, the Waverly Consort, the American Bach Soloists, and Kitka. Canconier lives in California, USA. 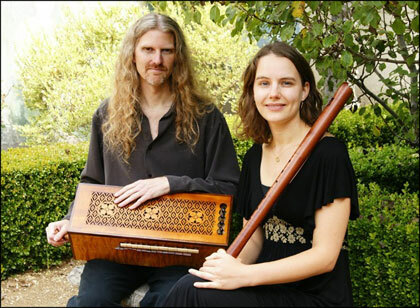 Tagged as: Classical, World, Medieval, Instrumental, Harp, Hurdy Gurdy, Lute, Recorder.